CON-TROL-CURE® provides unique and innovative UV LED Curing Systems: these revolutionary WIDE FORMAT UV LED LIGHTS produce intensities that are worlds apart from previous models. LED's provide energy efficient, consistent, low heat, non-hazardous curing power! A very wide spectrum of materials can be quickly cured with this next-generation, extraordinarily compact LED curing unit. 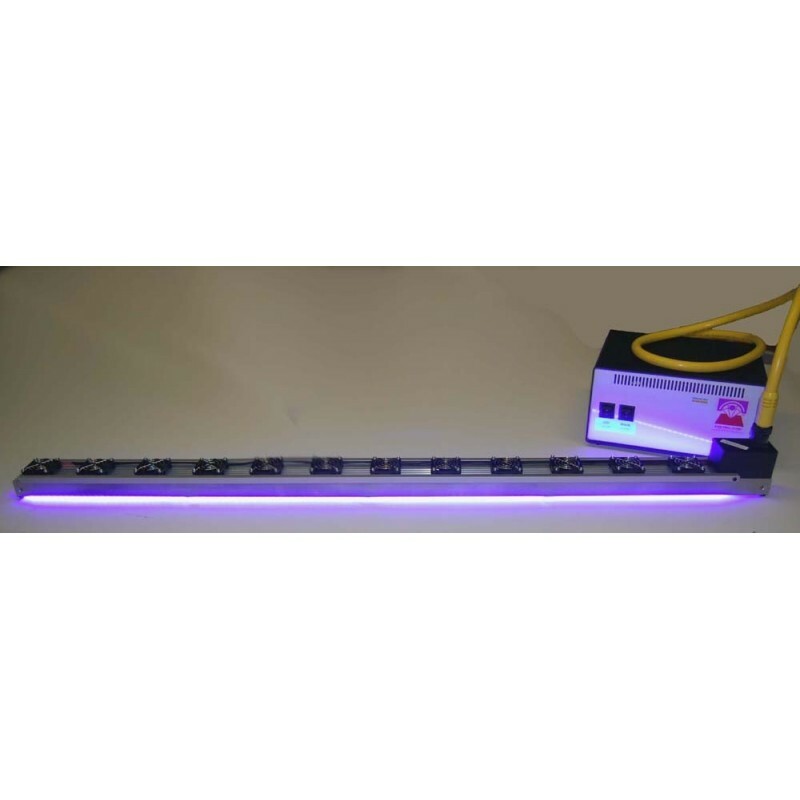 Pictured above is our 48 inch wide single row LED Light, item number A160-481A.